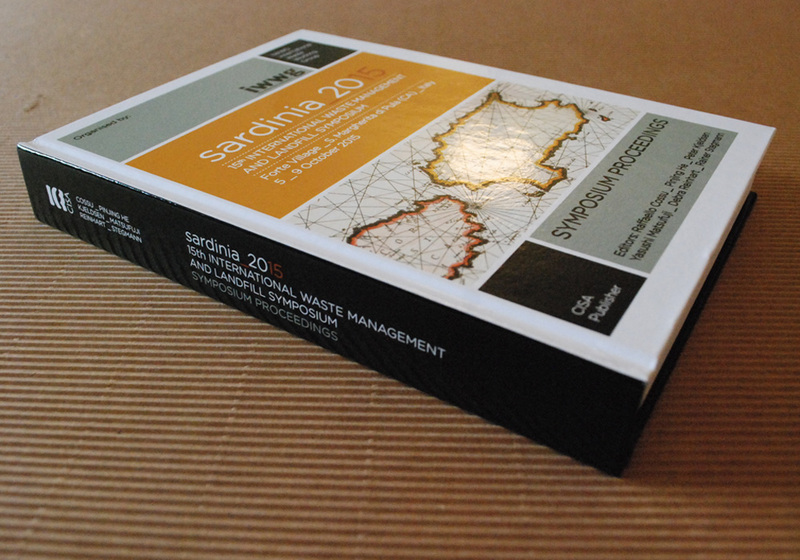 This book has been printed with the executive summaries of Sardinia 2015 papers. 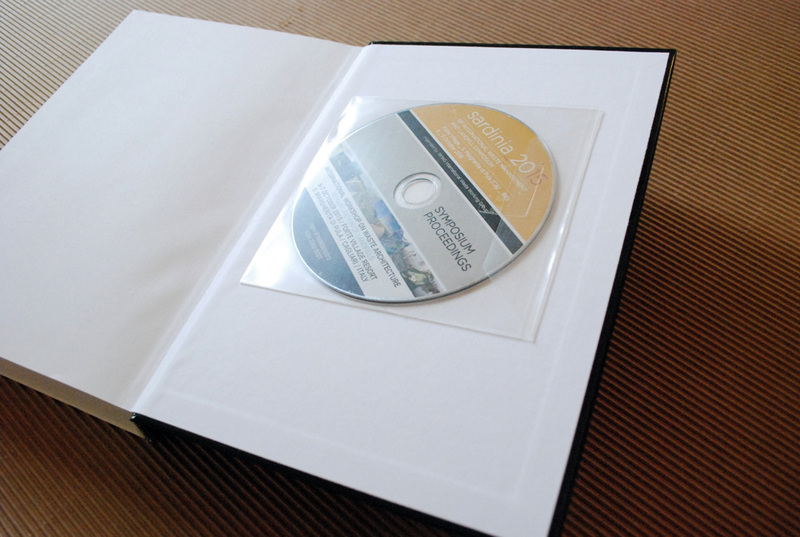 Full papers are organised and published on a CD rom (included). 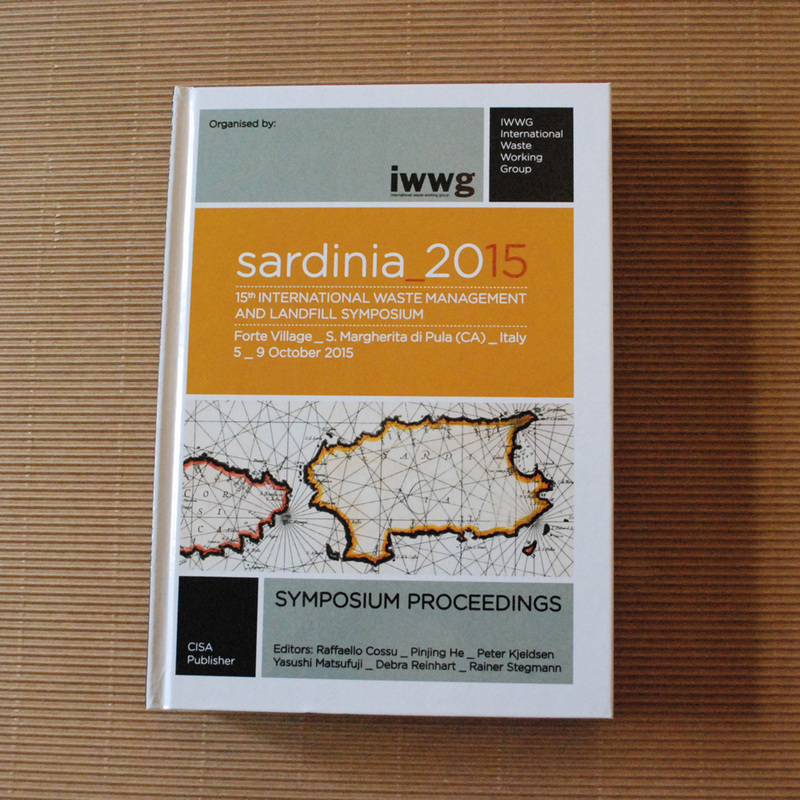 Papers were selected from a total of approximately 830 abstracts submitted from dozens of different countries, and included in a programme of more than 500 presentations. Papers and summaries have been lightly edited in order to homogenize the style and the content has been occasionally amended, particulary when trade names or commercial advice were given.